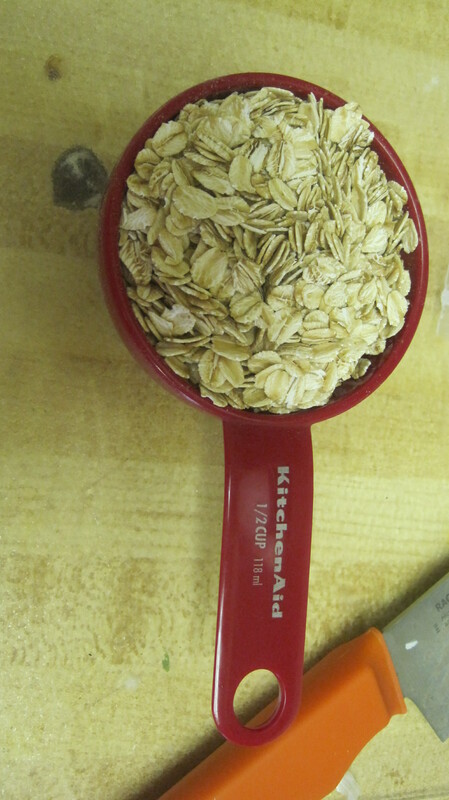 Kicking off my first real weekend in ages with oats. 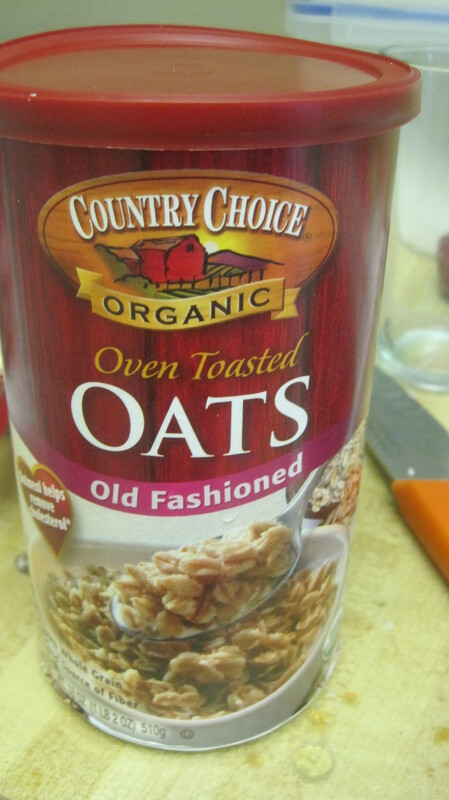 I love oats and today I actually had time to cook them! 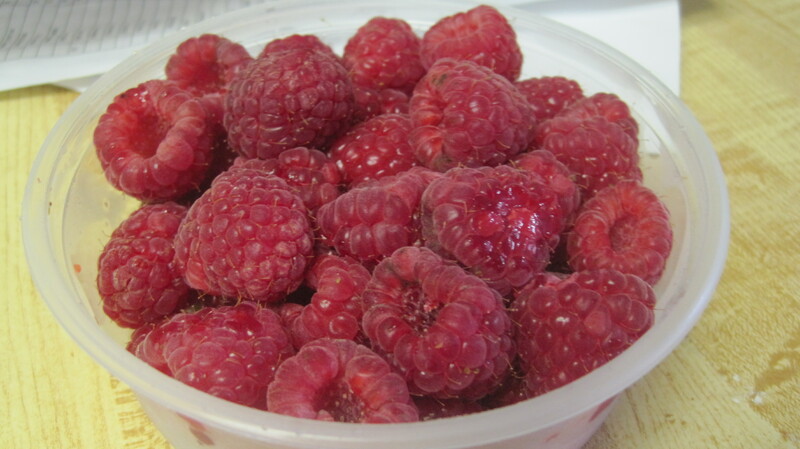 Delicious raspberries from the Farmers Market. This totally made my morning. Fresh fruit is the best way to start the day. 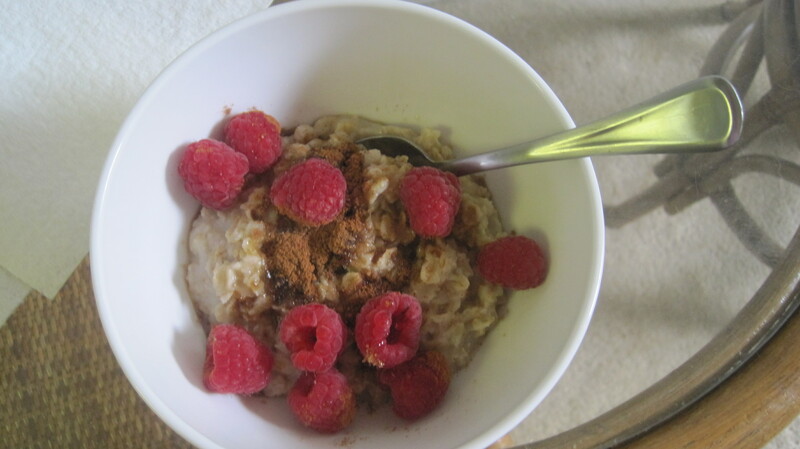 A little brown sugar and Saigon Cinnamon later, deliciousness. 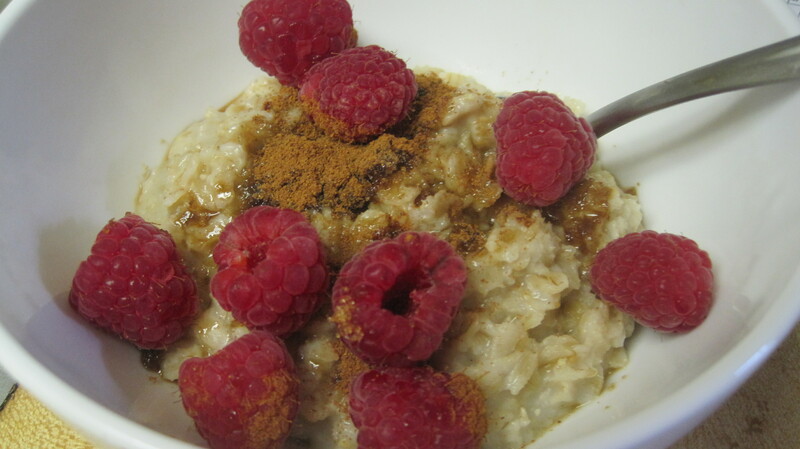 This was moments before I mashed up the raspberries into a puree thing. I love fresh berries. Super summery. And now I am off to run errands and finally unpack from my trip to Chicago and Boston. Whoops! Well, its been a busy week and sometimes it just takes a while to unpack. It happens.